The Barrandov is licensed for Civil Ceremonies. 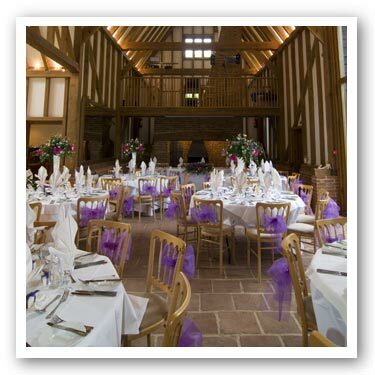 Whether you decide to be married here or in a local church, it is a perfect venue for your wedding reception. Whatever the case, we will be delighted to welcome you and help you in every way possible. Our aim is to make this important day a very happy one. 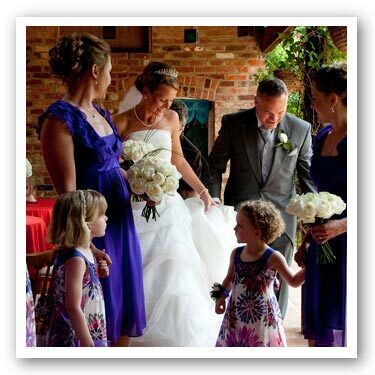 We treat each wedding on an entirely individual basis and do our very best to meet your particular requirements. We are here to help you with the arrangements whether you wish to arrive by coach and horses or simply get ready in your own room on the premises. The Barrandov Opera is not a hotel and you can treat it as your private residence. 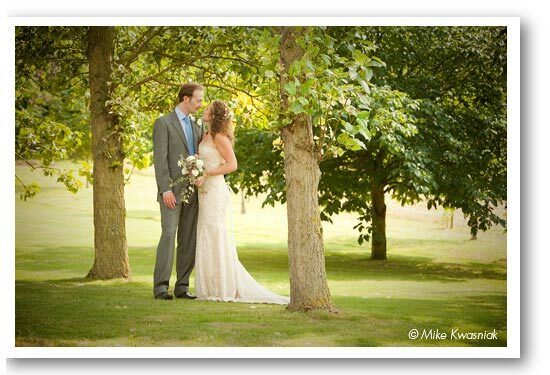 If the wedding is on a Saturday, access is normally available from Friday afternoon until lunchtime on Sunday. Three double bedrooms for overnight stay on the Saturday evening are included in the price. Continental breakfast on Sunday morning is provided. The main hall can seat up to 100 guests (120 if the balconies are included). It has an integrated sound system, a projector and a drop down screen. There is a fully licensed bar (last orders 11.00 p.m.) which we run as a cash bar. There is also a spacious garden room which can be used as a reception area in case of inclement weather. 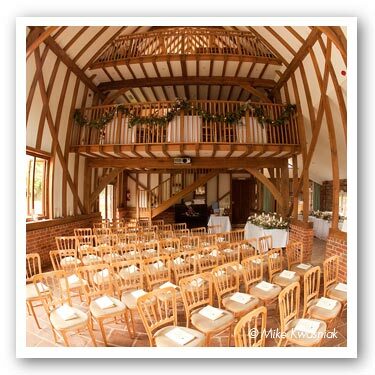 The main hall is a highly versatile space and you may bring your own decorations. It can be set up for the wedding breakfast with either rectangular or round tables which can be removed for dancing later in the evening. For music, a disco is probably the best option but we can advise on alternatives. Music finishes at 11.30 p.m.